See you all next Saturday, April 14 for Timothy Nolan's Drift at the Studio for Southern California History in Chinatown from 4-7pm (818 N. Hill St.). 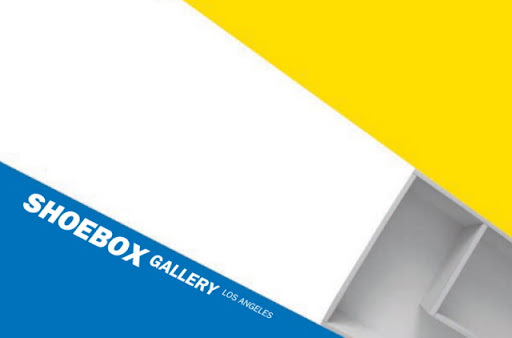 Come meet the amazing Sharon Sekhon and learn about her organization (www.socalstudio.org), play Scrabble and Mahjong, buy a ShoeboxLA button and see what Tim created for us. Learn about several non-traditional art exhibition spaces in Los Angeles. Short presentations will be given covering Playful artist Máximo González¹s 7-year old Changarrito, alternative exhibition projects ShoeboxLA and Mastodon Mesa, and CAFAM¹s Folk Art Everywhere program.